Oh, Paris. You are a beautiful city filled with fashion, art, culture, & gastronomy. Paris is a sight for sore eyes. It always a rush to visit the remarkable city. If you happen to find yourself in the lovely capital of France, you must take a look at the Notre Dame. The Notre Dame Cathedral also referred to as Cathédrale Notre Dame de Paris or Notre-Dame de Paris, is open every day of the year. 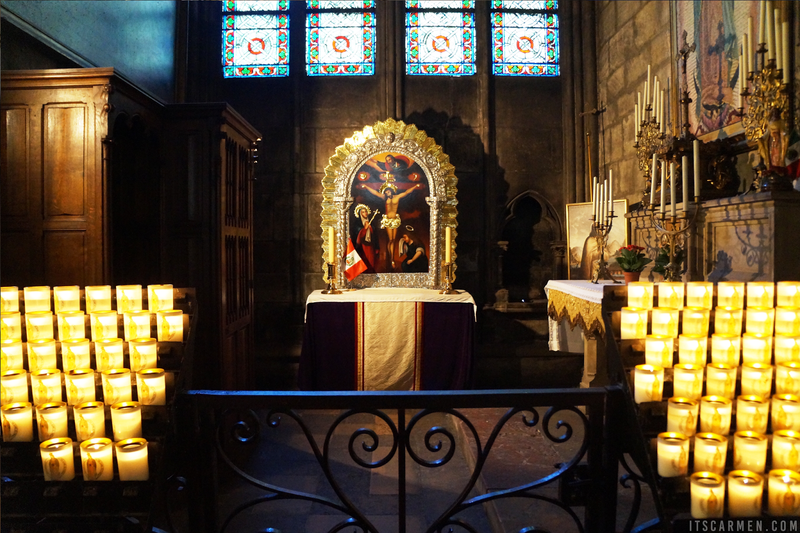 Did you know that it translates into "Our Lady of Paris?" Its hours are from 8 am to 6:45 pm; on Saturdays & Sundays it's open until 7:15 pm. 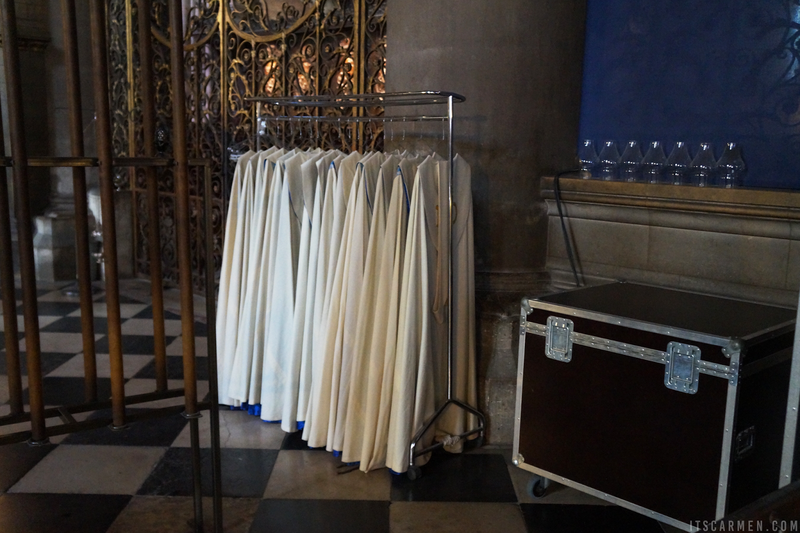 Access to the cathedral is free of charge during the open hours. However, you may have to wait in line. The line goes by pretty quickly but it also ranges by the day or even hour. 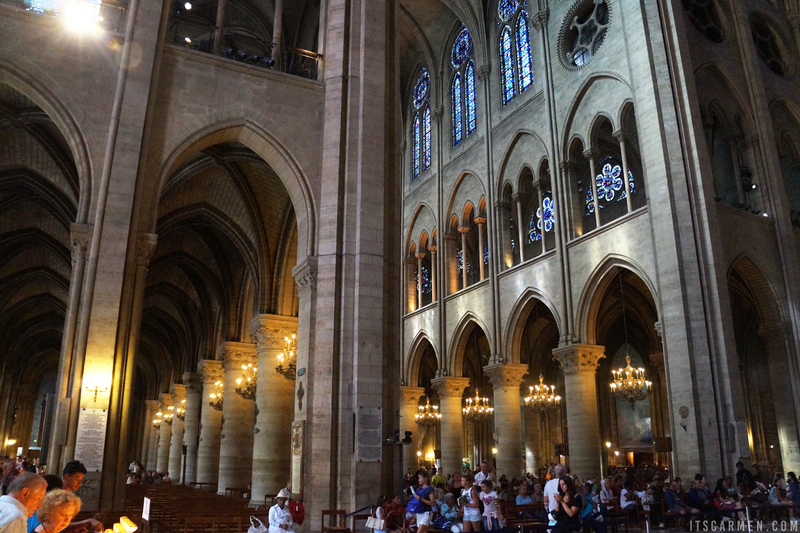 The Notre Dame is a historic Catholic cathedral with French Gothic architecture. It's about 800 years old! 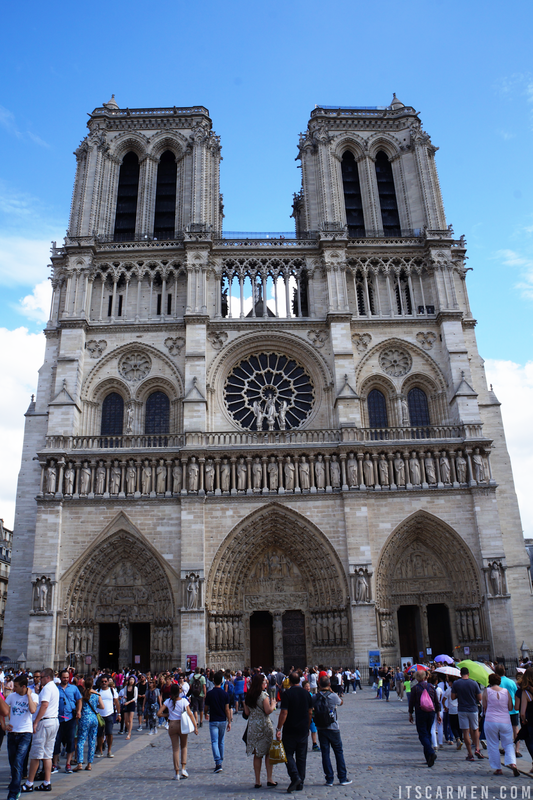 In 1163, construction began for the Notre Dame Cathedral; the original cathedral that stood there was demolished. 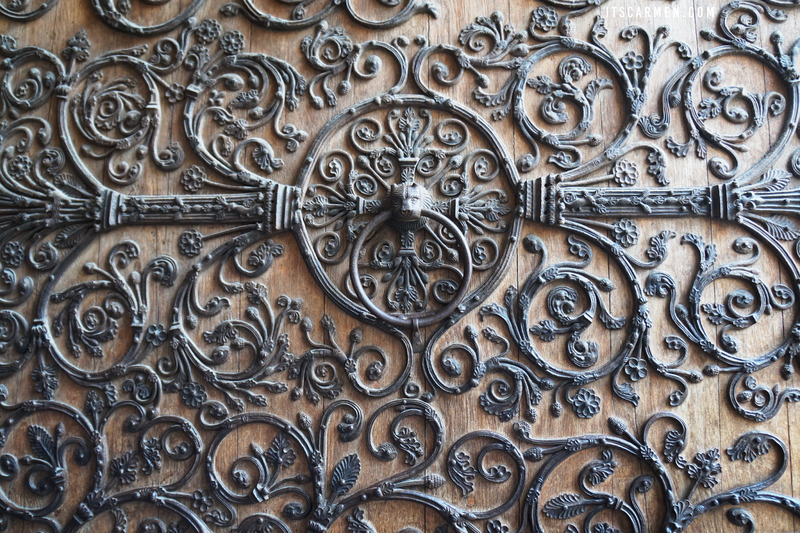 Construction took quite a long time & was eventually completed over 100 years later in 1272. 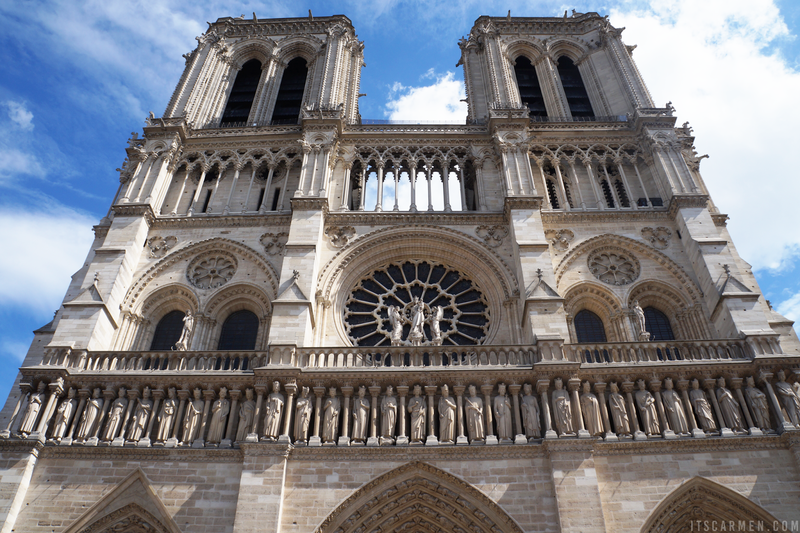 Since it was built, the Notre Dame has remained one of Paris's & France's most recognized symbols. I love viewing the grandeur that is the Notre Dame. It's a wonderful place to visit regardless of how many times you've seen it. I am obsessed with churches & religious art. I always have been; I remember it started in my ninth grade world history class. Last time I featured the Cologne Cathedral in Germany. Once you get inside it's up to you what you want to see. There's no right or wrong way to do things. Walk around. People watch. Look at the stained glass. 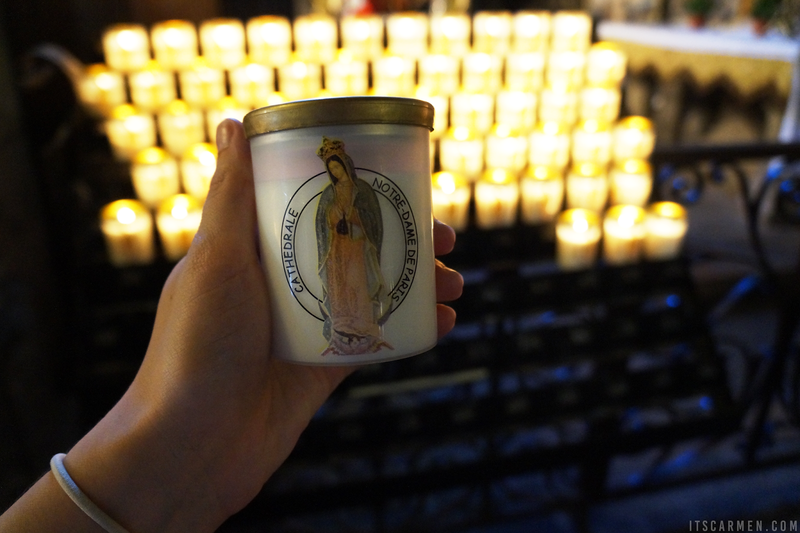 You can buy a candle, light it, & say a little prayer. 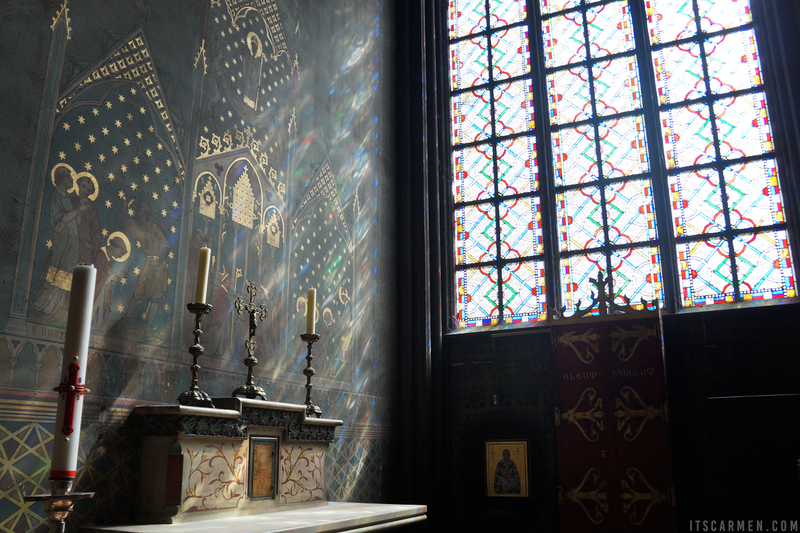 Take a moment to soak in the glory of the Notre Dame. If you're in Paris, France this is a must-see experience. It's just one of those things you have to do! The Notre Dame is a world wonder. It has so much character after being developed over hundreds of years. 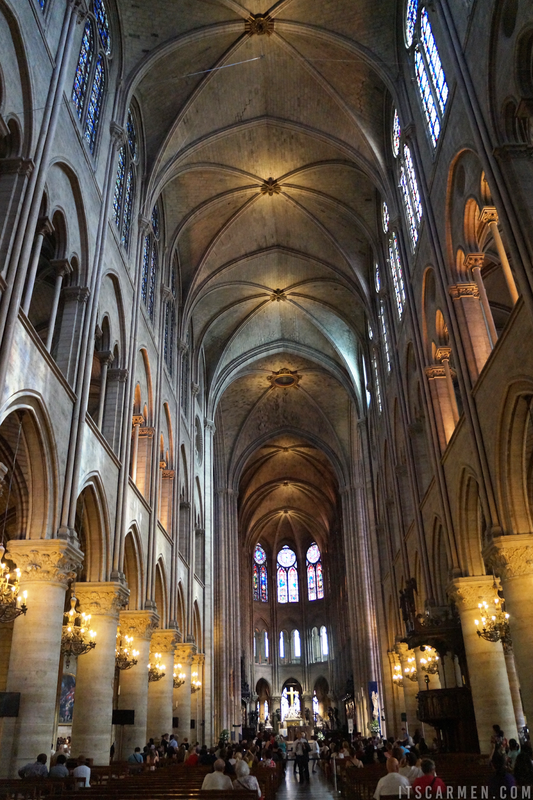 When you visit Paris make sure to set some time aside to visit the Notre Dame Cathedral. After all they made a whole Disney movie about it, The Hunchback of Notre Dame. That has to mean something, right? It's so beautiful! We studied it in Art History, but that's obviously nothing like being there in the flesh! The hard work that was put into it is crazy. They definitely don't build things like they used to! So gorgeous!!! I am hoping to visit this spring! Fingers crossed!!! Happy Monday! Notre Dame is such a gorgeous building. I've never been, but, you know, everyone who visits Paris visits Notre Dame, I've seen my fair share of pictures! 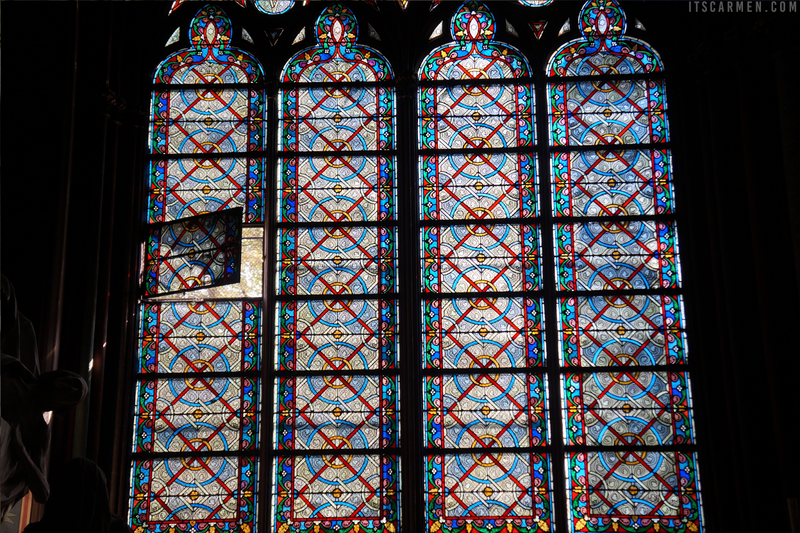 I'd love to see it in person, stained glass and Gothic architecture are two of my favourites! Oh, you took absolutely gorgeous pictures. It makes me wanna go there right now. If you love cathedrals so much, you should visit Ulm, Germany when you can. The Ulmer Minster is actually the highest cathedral in the world and it´s gorgeous, especially if they´ve got some kind of project going on. Wow, just wow...I am in awe just by looking at your pictures, can't imagine how I would feel if I am there to see it in real life. 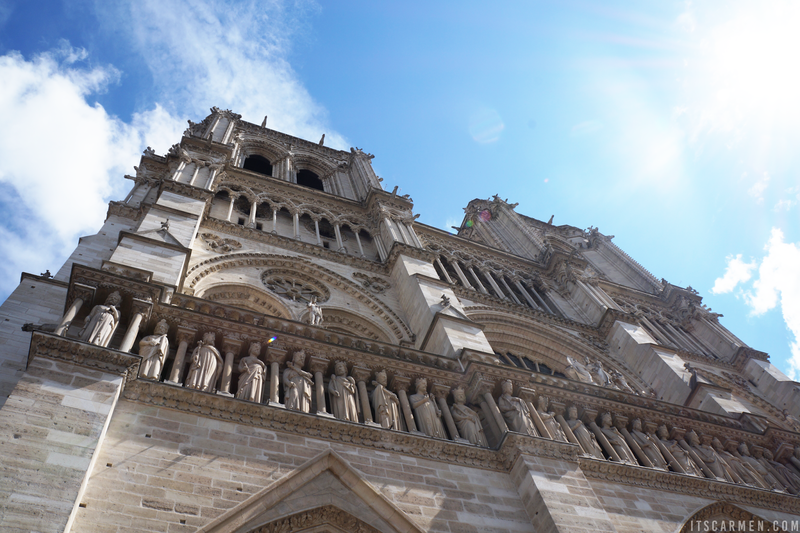 I remember the first time I visited Paris and saw the Notre Dam, it was one of the highlights of my trip! Can't wait to be back there again. Lovely photos! Gorgeous pictures!! I want to go to paris so badly! Beautiful historic architecture! Those pointed arches and the stained glass windows are amazing. I haven't been to Paris before, but hopefully very soon. Great shots! I miss Paris so much!! 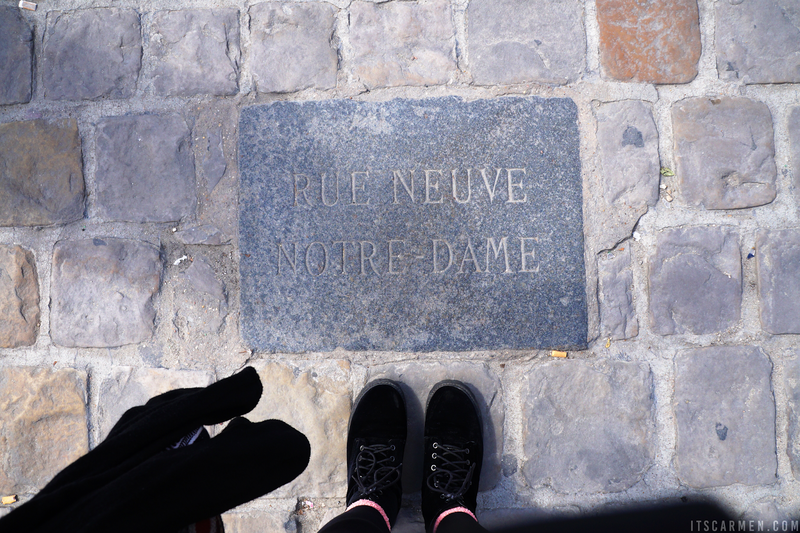 I visited Notre Dame years ago, and it was just a lovely experience. Great photos! What a beautiful cathedral! I hope to visit it very soon! Thanks for sharing these fabulous photos with us. Have a nice week! So very beautiful, I'd love to visit Paris one day! I recently visited the Notre-Dame Basilica in Montréal which they nicknamed 'Mini Paris'. The architecture from the outside is quite similar actually. Notre Dame looks like something out of a story, I love it! How much are the candles? Lighting one seems like a cool way to participate in the atmosphere and truly envelope yourself in the church. Visiting Paris is TOP of my bucket list; the architecture and pastries...I think I'll fall in LOVE. I can't wait to visit Notre Dame when I get there, thanks for sharing photos! Ahhh this post makes me SO happy! 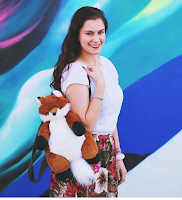 It has always been a dream of mine to go to Paris, I have studied french for 4 years so this post just makes me all the more excited for when I do get to go! Parriiiis ! What a lovely city ! I lived there and it's amazing! Sadly I never went to Paris when I was in France, but I will of course do this once in my life, and to visit notre dame is on my checklist!